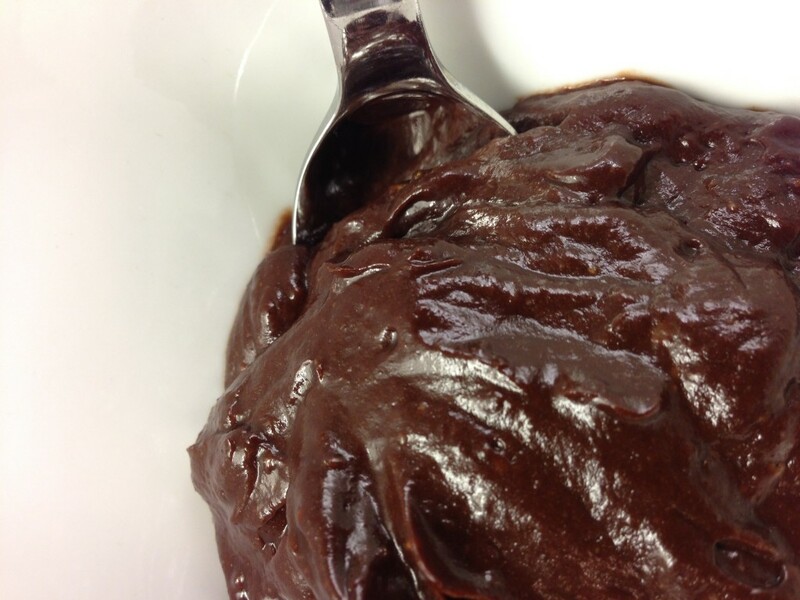 Here's a great healthy chocolate pudding recipe I developed last week; it's the perfect thing to make if you have a ripe avocado hanging around. Yes, chocolate & avocado do mix. Enjoy!